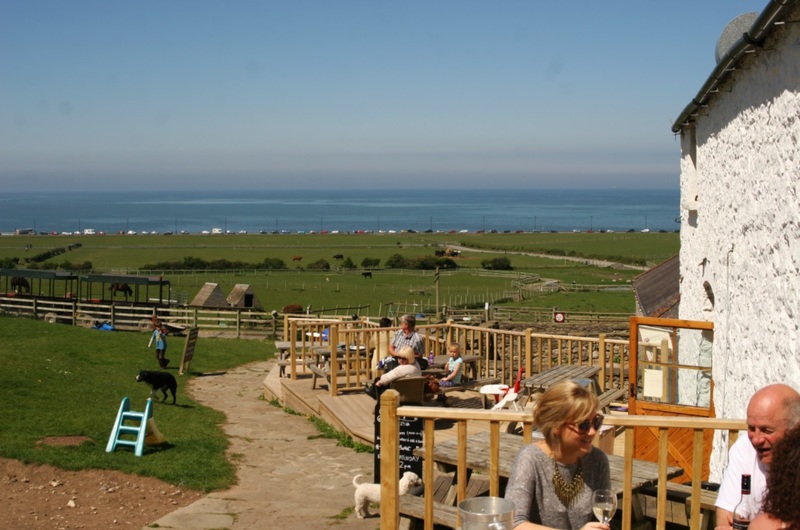 Bodafon Farm Park is one of Llandudno's perfect day out. The farm park is home to many different kinds of animals including, deer, sheep, along many different species of birds of pray, and more. In the summertime your little ones can even ride the ponies. The park boats a spectacular view of the great stretch of seafront, out into the irish sea. The farmpark has an awesome play area which is great for kids to run around in, play in the parks collection of toy diggers. 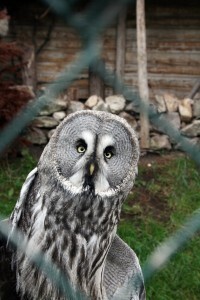 Take the chance to have a more interesting day and take a trip over to Bodafon Farm park. 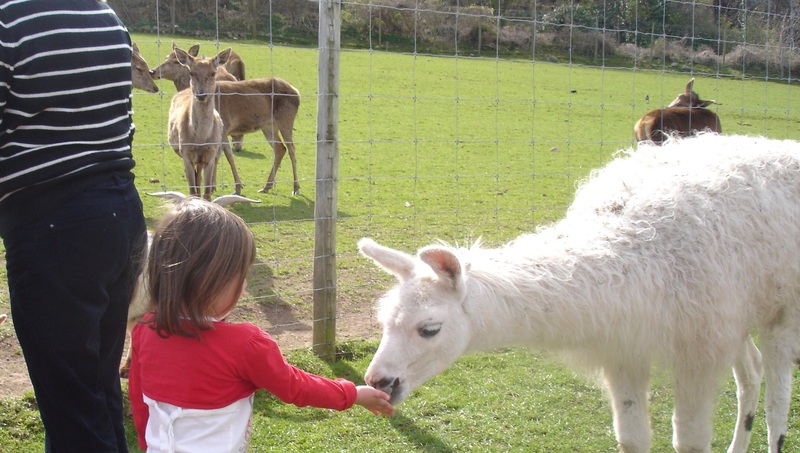 Introduce your children to some real live animals, enjoy the wonderful surroundings, have a spot of tea in the cafe, play in the park and relax on the green. Occasionally the park will hold fairs, festivals, concerts, functions and events. This is the perfect chance to enjoy the park in its full glory. 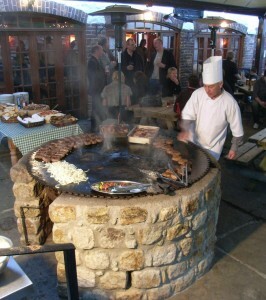 You can grab some grub from the outside barbecue, including delicious stone-fired pizza.